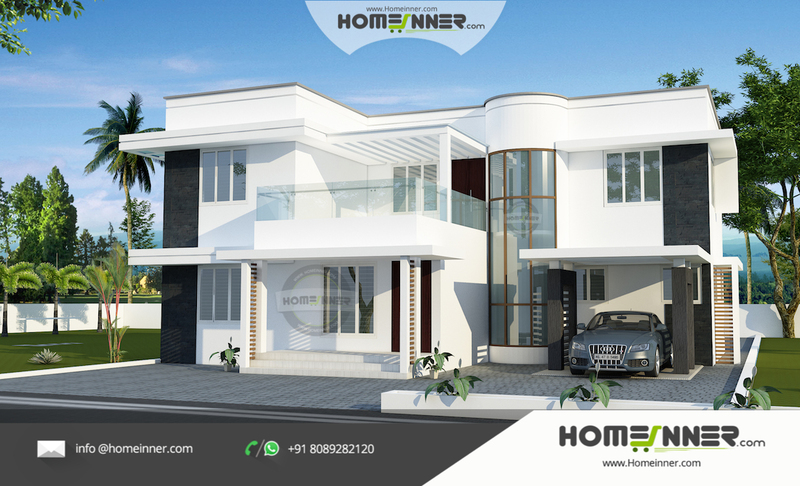 Today we are showcasing a Contemporary White Flat roof Luxury North Indian Style Home Design with 4 bedroom in 2312 sqft from Homeinner team. If you like this House design idea theme - "Contemporary White Luxury Home Design with 4 bedroom in 2312 sqft" , do take few seconds to share with your friends and relatives . Let them know what you like.